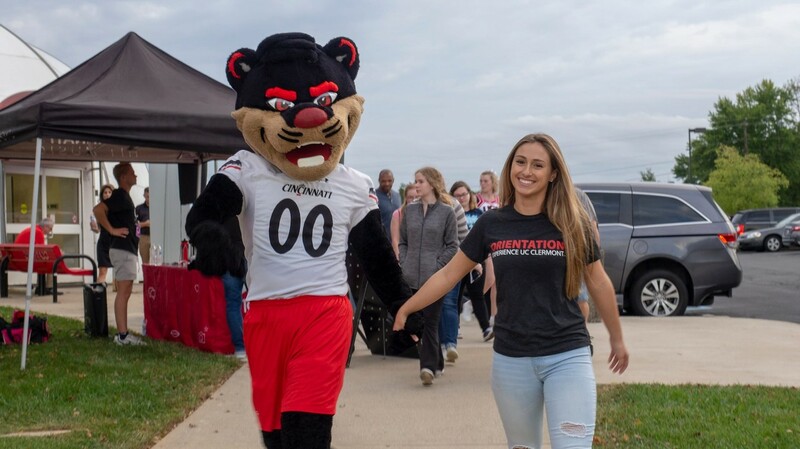 UC Clermont College will hold its annual Spring Open House on Thursday, March 14, from 5:30 - 7:30 p.m. for new students and their families. Prospective students can preview programs, meet faculty, tour campus and discuss financial aid with staff members who will be available to answer questions. The $50 application fee will be waived for anyone who applies that evening. The event will be held in the Student Activities Center at the UC Clermont campus located at 4200 Clermont College Dr. in Batavia, Ohio. Please RSVP: http://www.ucclermont.edu/open-house.html. For more information about the Open House or for maps and directions, visit www.ucclermont.edu or call 513.732.5319.